For your decorating, clean out those bulky plastic bins or old cardboard boxes and put your supplies in the Large Utility Tote! 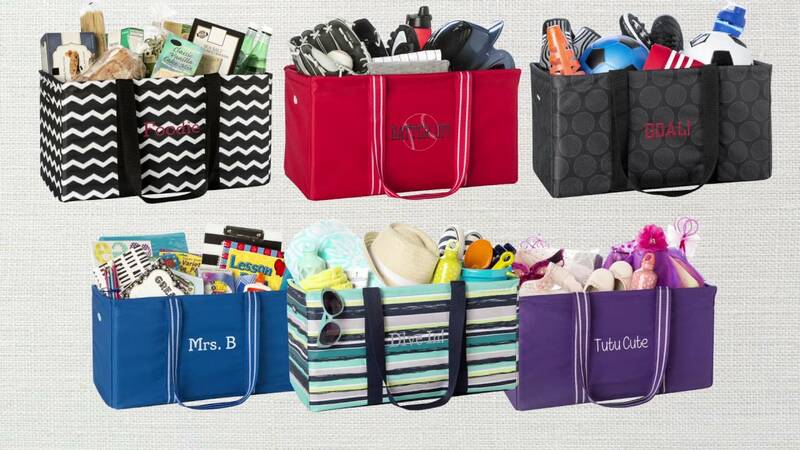 To make it even more storage friendly, add a Top-A-Tote! You can easily see what’s in each tote using the clear PVC window at the top with your supplies safely zipped up inside!